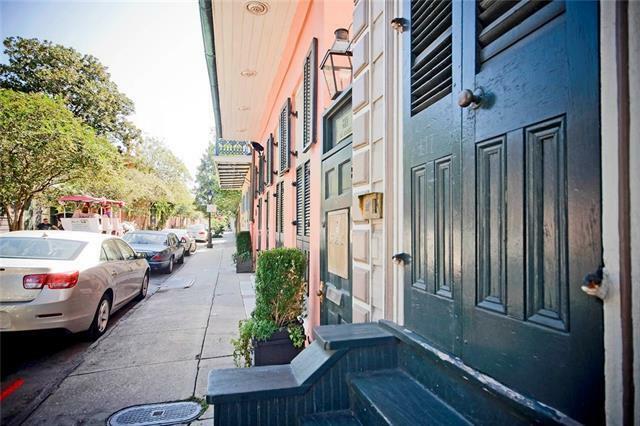 Live within walking distance to the French Market, Jackson Square, Royal St Art Galleries, and all the best restaurants and fun the French Quarter has to offer. 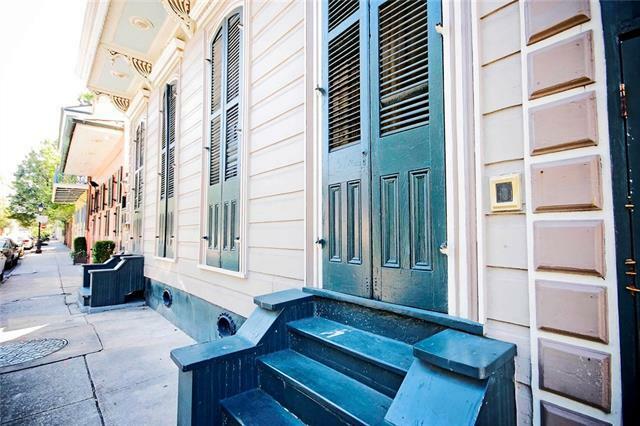 This one bedroom condo comes completely furnished and is filled with historic New Orleans charm. 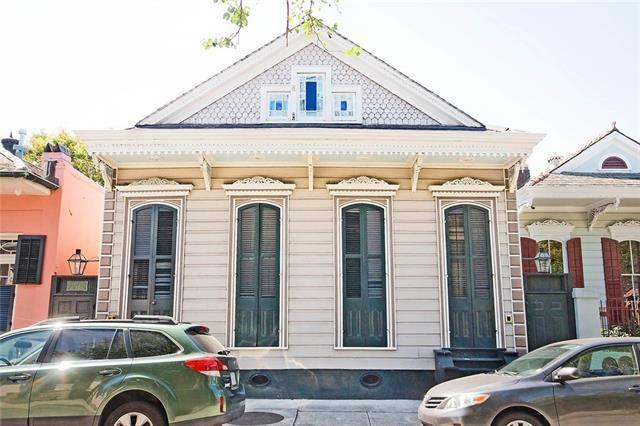 Has high ceilings, hardwood floors and mantels. Spacious kitchen and bedroom with lots of closet space. Washer and dryer in unit. Shared backyard and deck. Pets allowed on a case by case basis. 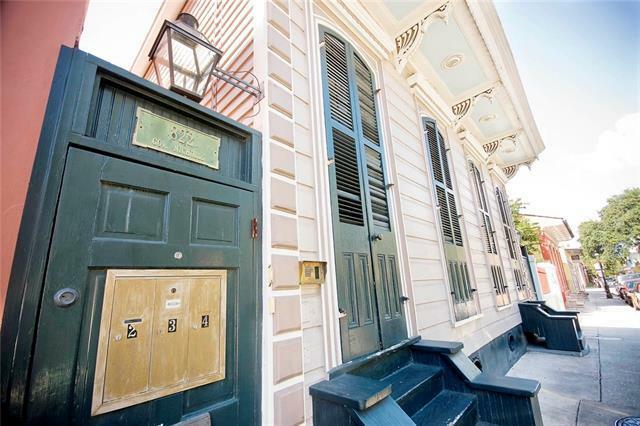 Listing provided courtesy of Cindy Flannery of Keller Williams Realty-New Orleans.